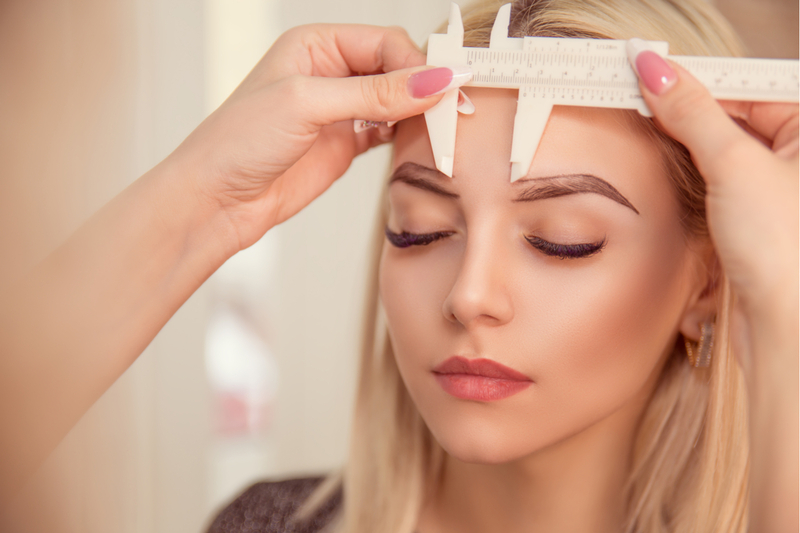 This workshop is designed for certified microblading artists. 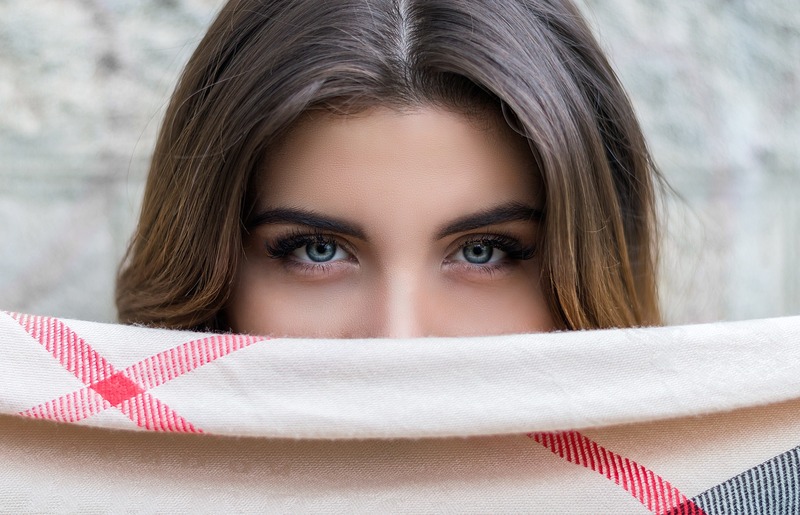 It focuses on reviewing and refreshing the knowledge and skills of Microblading. It allows the technician to enhance their techniques to achieve stunning eyebrow transformations for their clients. This exclusive 1 day workshop is ideal for those individuals expressing interest in brushing up on specifics such as, colour theory, eyebrow shaping and mapping techniques, hairstrokes, tools of the trade, safety and sterilization, overview of microblading procedure. Live Model Demonstration will be conducted. This workshop can also be customized to the specific requirements of a microblading artist.